If you have any questions about Mechanics’s Lien please call us or come to our office. File Mechanic’s Lien with us. Mechanic’s Lien – what you should know. 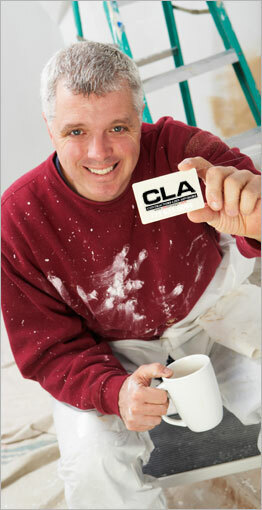 Your Chicago Mechanic's Lien Experts provide mechanic's lien consulting services. Do not hesitate to contact us with any questions or concerns you may have about filing Mechanic's Lien. Don't wait too long to secure your money. File Mechanic's Lien with us. 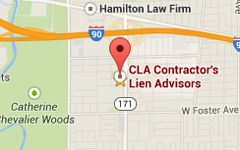 You may call our Chicago Mechanics Lien Office at your convenience to schedule an appointment. We’re also happy to answer any questions about our Services, and our staff.